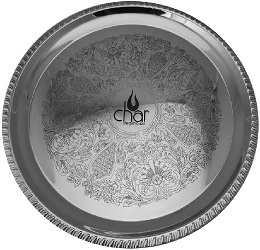 Laser Marking – This process laser marks your design, logo, or copy, directly on to the center area of the front Revere Bowl, within a 3” square diameter space, producing that custom image of your choice. Sold in minimum packages of 6 each. 12 piece minimum per size required! Setup charges will apply to each order, average lead time 3-10 Business days.